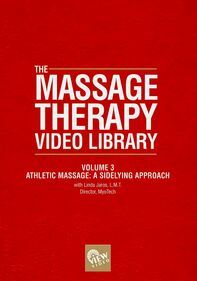 Sports massage expert Benny Vaughn provides an overview of the current state of sports massage on the college campus in this enlightening lecture. 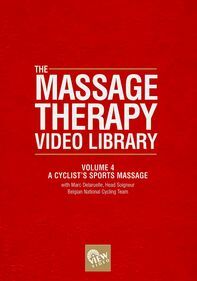 Vaughn also discusses what it's like to support young athletes as a massage therapist and offers tips for job seekers. Filmed at the International Sports Massage Conference, this program is part of a 12-volume reference series taught by cutting-edge sports massage therapists.